Copyright © 2018, Karen Bridges. All rights reserved. Subscribe to be notified of new shows! 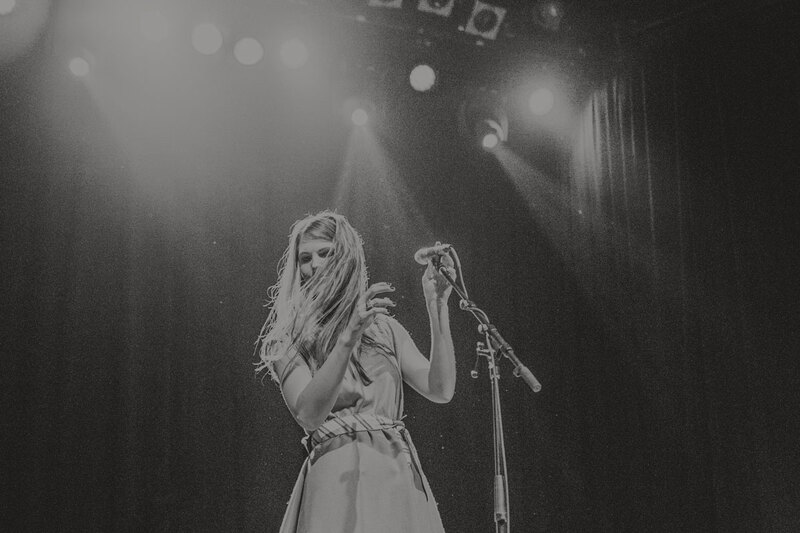 Join my mailing list to be notified of upcoming shows and exclusive news. I'll send an email about once a month.